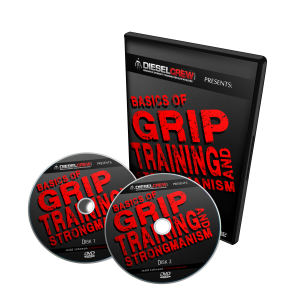 If you’ve been on Diesel for any length of time you have been to our Training Center. If not, look to the right navigation bar and you’ll see a TON of cool information around many muscle building and strength training exercises and concepts. One section in the Training Center is How to Deadlift.